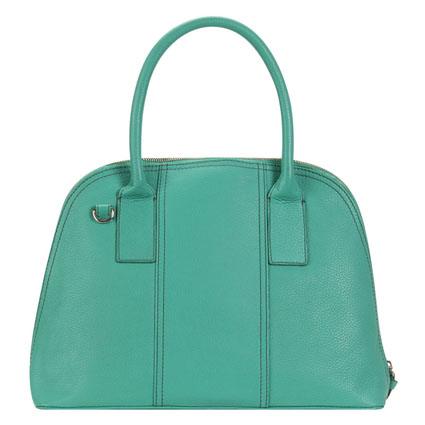 For a vintage feel in bold colors, nothing beats this modern take on a classic bag. Crafted from buttery soft leather with multiple pockets and a detachable shoulder strap, you’ll be ready to hit the lanes or dazzle at the gala. Hannah’s Bowling Bag is 13.75” W x 10.25” H x 3.75” D with an 8″ drop strap. Fill out the Rafflecopter form below to enter. Giveaway ends May 27, 2015.